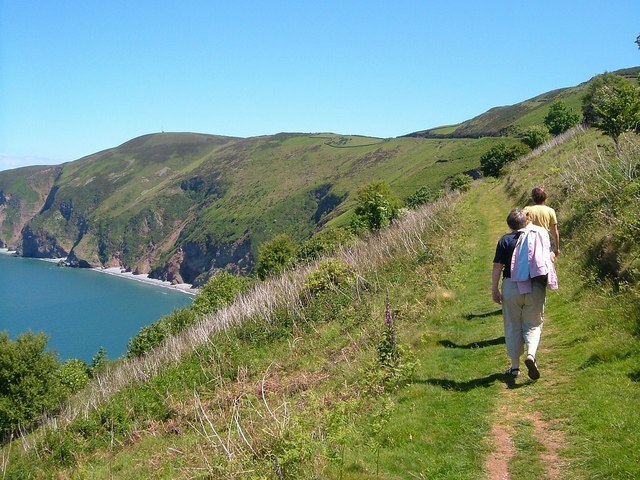 The Coleridge Way is a 51 mile route following the footsteps of the romantic poet Samuel Coleridge, from Lynmouth in Devon to Nether Stowey in Somerset and crosses both Exmoor and the Quantocks. 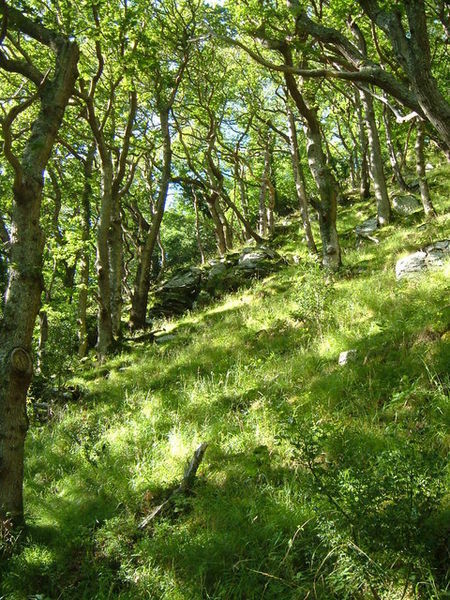 The first 7 miles from Lynmouth to the county boundary near Oare are in Devon. The route is waymarked with Quill signs and can be followed in either direction by using the detailed route guides and maps. 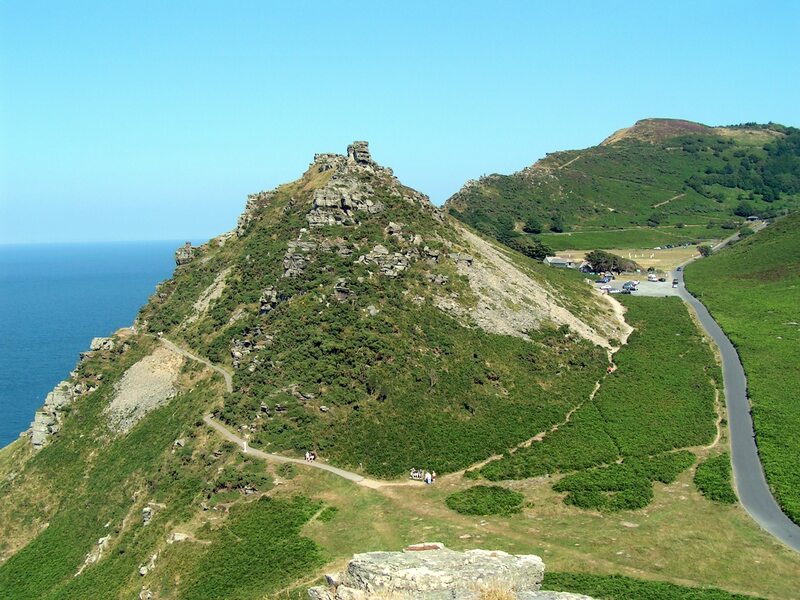 The route can be extended to the Valley of Rocks near Lynton using the South West Coast Path, to visit the Poets Shelter. Details of this are included in the route directions. Although it is possible to use buses to access the start and finish of the route (and some intermediary points), this is only on certain days and at limited times. Route covers variety of terrains, some of which can be very muddy after heavy rain. Some areas on the route are very remote and the weather can chnage quickly. The route is quite a different experience in each direction. “It’s a completely different route heading from Lynmouth to Nether Stowey, away from the coast, across the moor, over the edge of the Quantocks and into rural, pastoral, gentle Nether-Stowey-land. There’s a totally different focus and feeling, heading away from the busy open coastline into the secretive hinterland”. Ruth Luckhurst, travel writer. There is a route guide available for either direction. Each guide contains some words highlighted in bold purple – these are points of interest – all referred to in the ‘Things to Discover’ pages and selected ones in each direction have some additional info in boxes on the route guides. Certificates are available from Coleridge Cottage and Lynmouth Pavilion along with visitor books that people can sign before, during and at the end of the route at Coleridge Cottage, Porlock Visitor Centre and Lynmouth Pavilion. There is also a Coleridge Way Path Companion guide (£10 plus £2.50 P&P) that takes the reader along the 51 miles of the path with facts, stories and anecdotes about the great poet himself, the people who live (and lived) along the path and the places Coleridge would have visited. 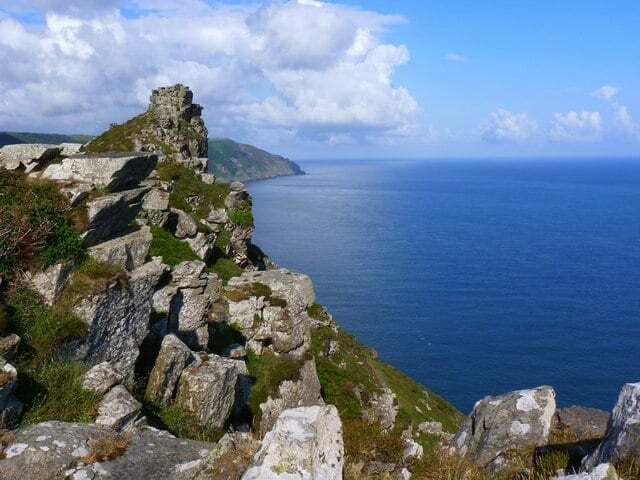 This area on the beautiful coast of Exmoor National Park is home to a number of fascinating geological features.